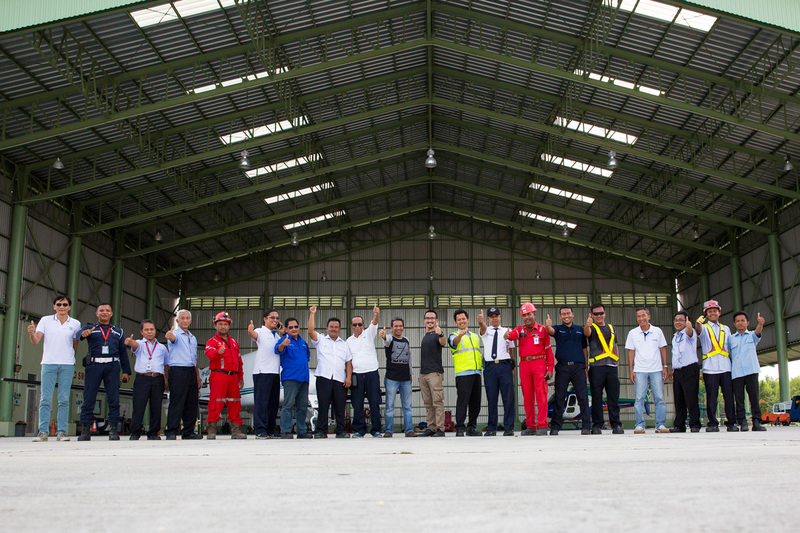 We are Indonesia's Air Charter company with proven Safety Performance for more than 30 years of experience. Aims to be a reputable and respected aviation service company with international standard. 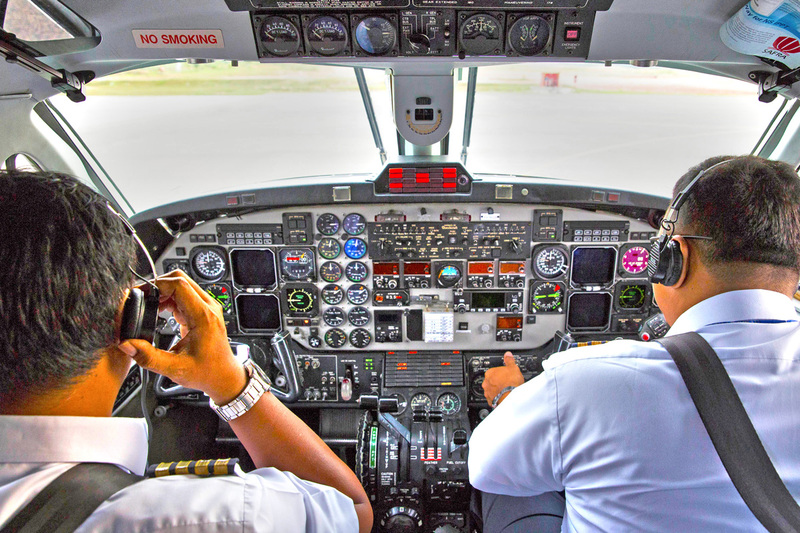 Provide custmers including Group Companies with comprehensive aviation solution, offering the highest quality of safety, service and reliability. Provide healthy working environment for the economic and social benefit to the employees. Provide a position of respect and good understanding amongst our peers and within the community it serves and operates. To deliver and increase shareholder value. The COST is our quality key process to manage the company. O - Optimism: Can do attitude.